Our team of professionals has been serving customers requiring asphalt maintenance for more than 13 years. 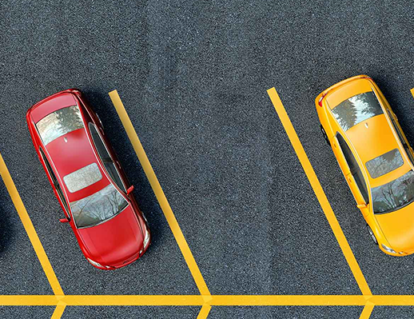 Whether it’s sealcoating a hotel parking lot, filling cracks and sealcoating for your homeowners’ associations roads, or even just sealcoating hundreds of driveways in cooperation with your condo management company, Parking Lot Armor is there. 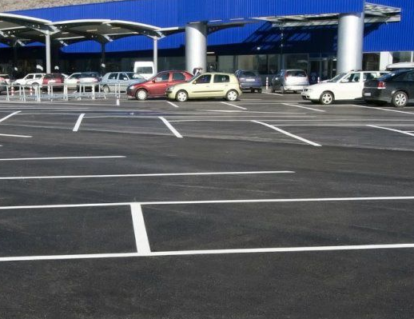 Of course, we also can provide you with line striping and pothole repair services. 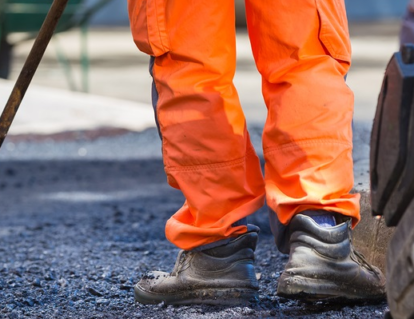 Whatever your pavement needs are, our team of professionals will provide timely, high-quality client service that is second to none.